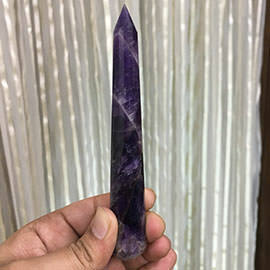 Amethyst crystal wands are known as a master healer in the metaphysical product world. 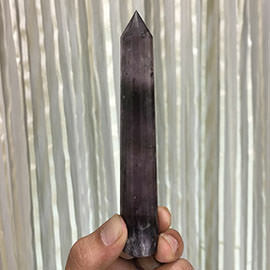 It is believed to boost the immune system and cleanse ones body and mind. 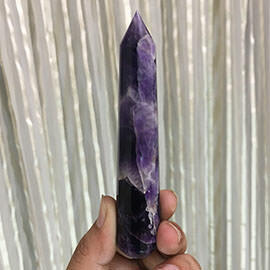 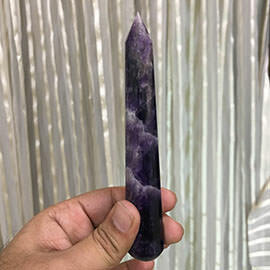 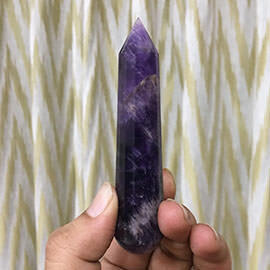 Amethyst crystal wand is aligned with the higher chakras and said to help in all forms of mediation. 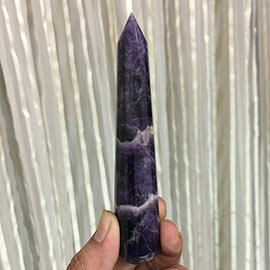 Amethyst crystal wands also have magical power to help people calm down and release pressure. 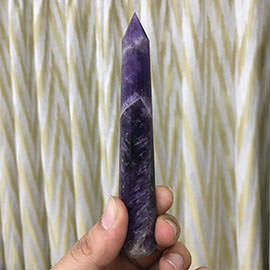 They help people drive away anxiety, fear and worry. 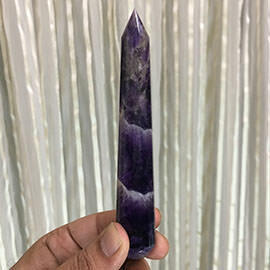 Amethyst massage wands can be used as a wonderful psychic product.